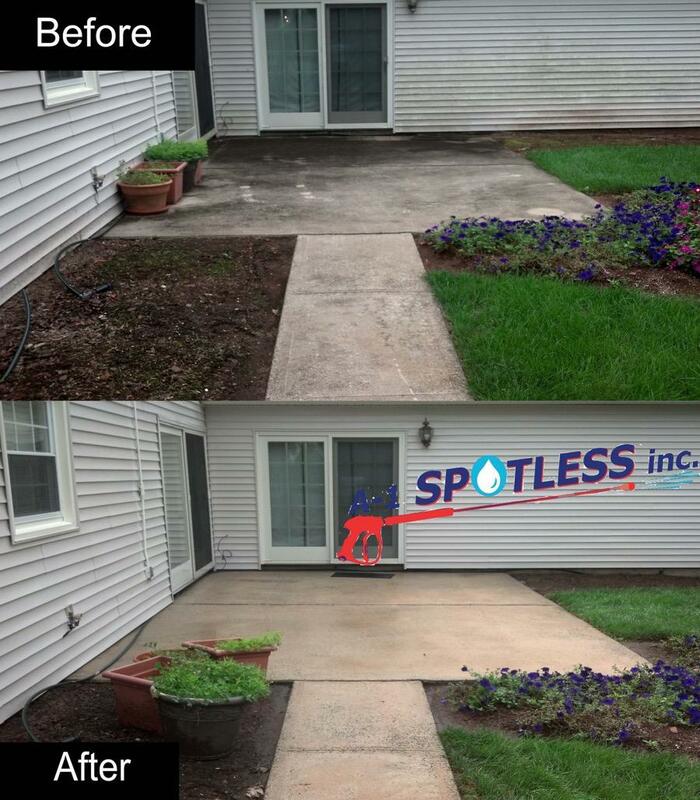 Hot Pressure Washing Services NJ Middlesex Somerset Union - A-1 Spotless Inc.
We bring the correct equipment for your unique needs. 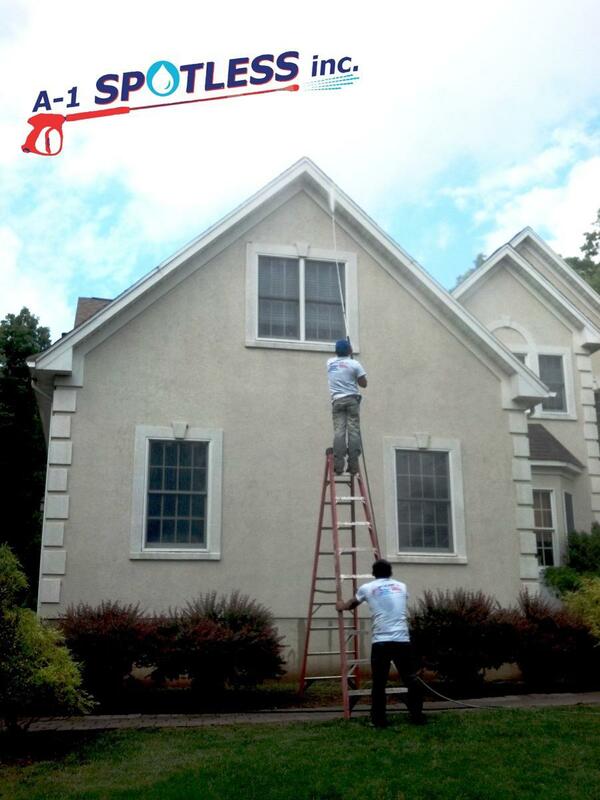 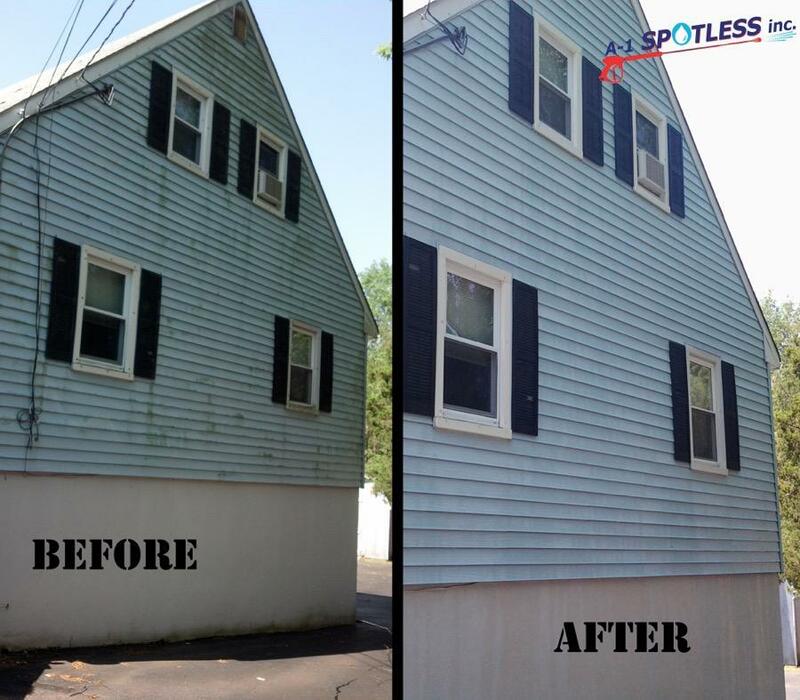 In many cases, soft pressure washing is fine for specific surfaces and materials. 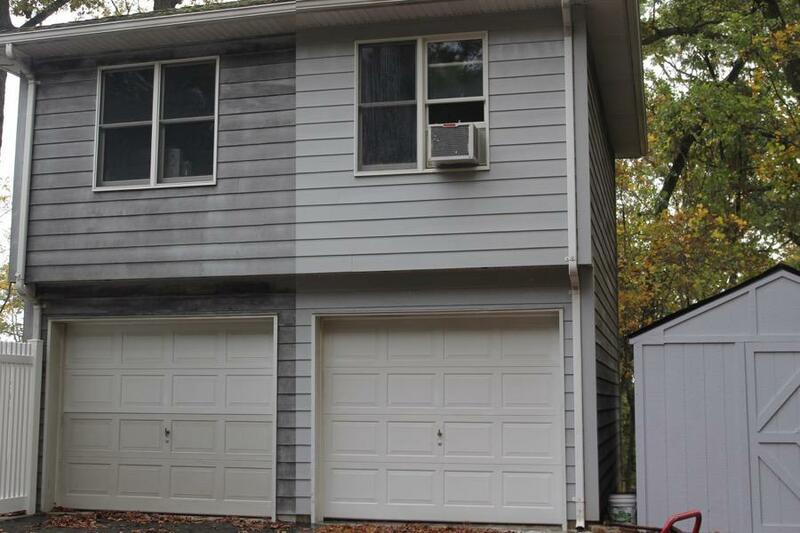 Other times we might use hot pressure washing for degreasing or difficult stain removal. 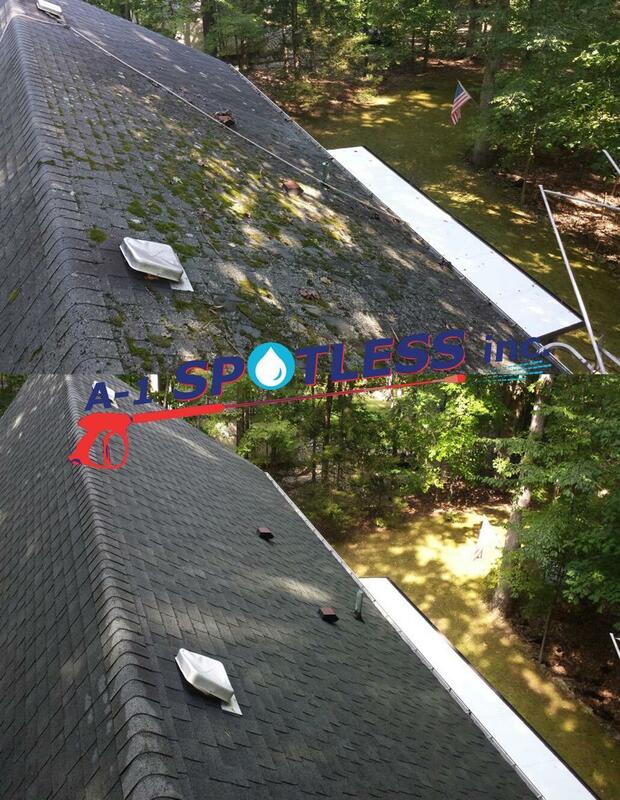 Let us tackle cleaning the big stuff — hot pressure washing roof, siding, gutters, brick, patio, deck, driveway, sidewalk, etc. 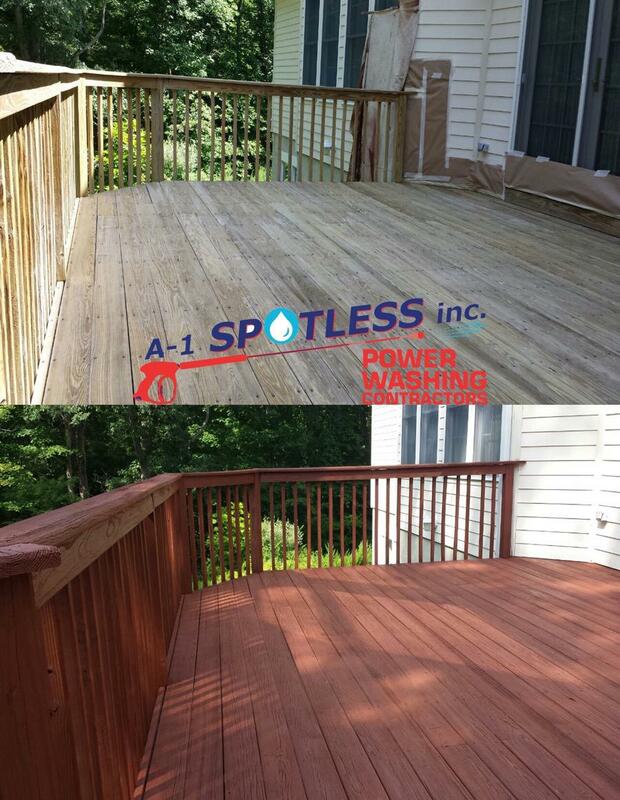 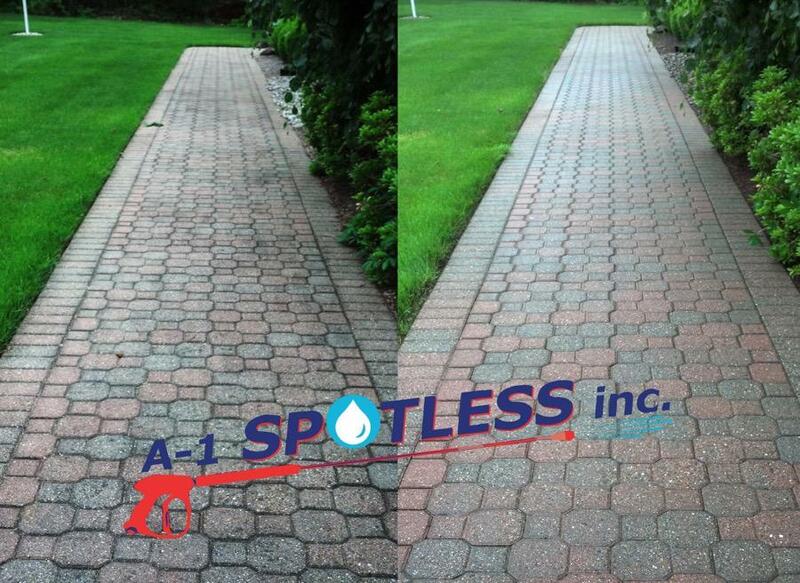 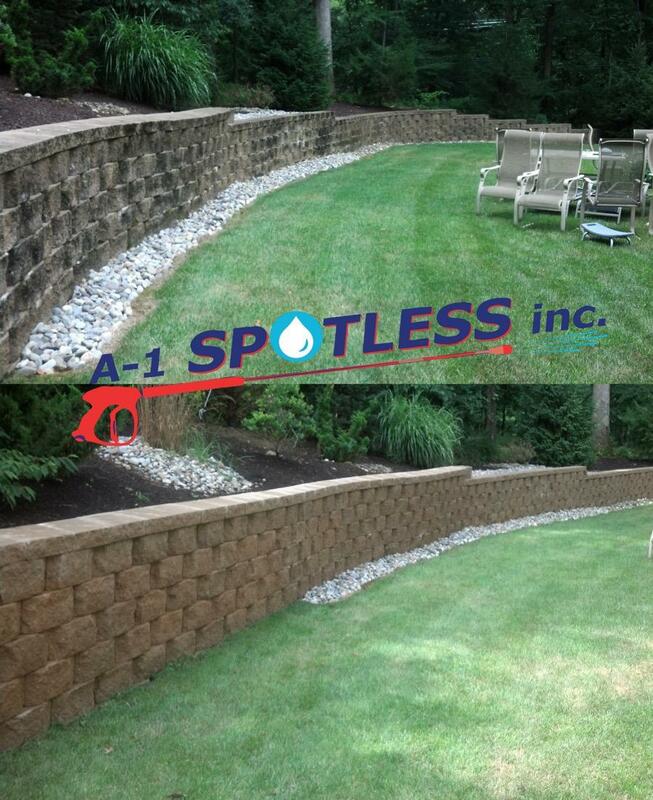 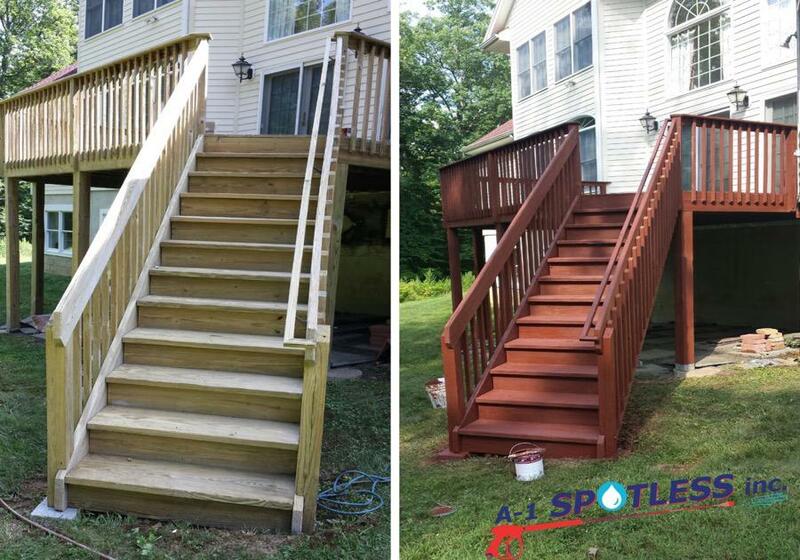 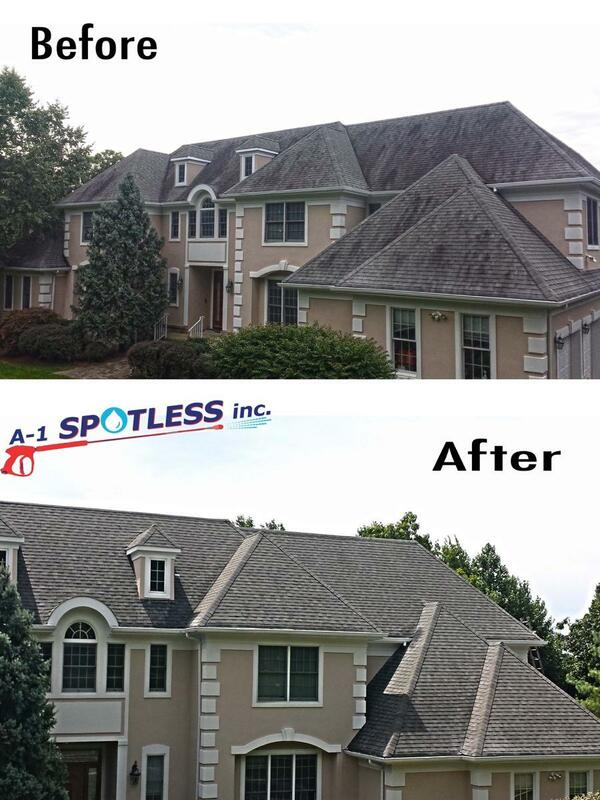 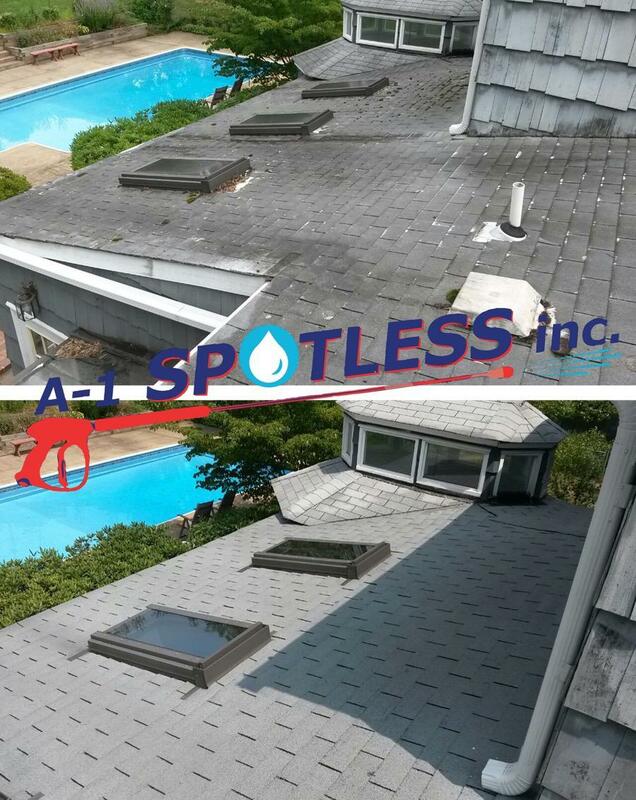 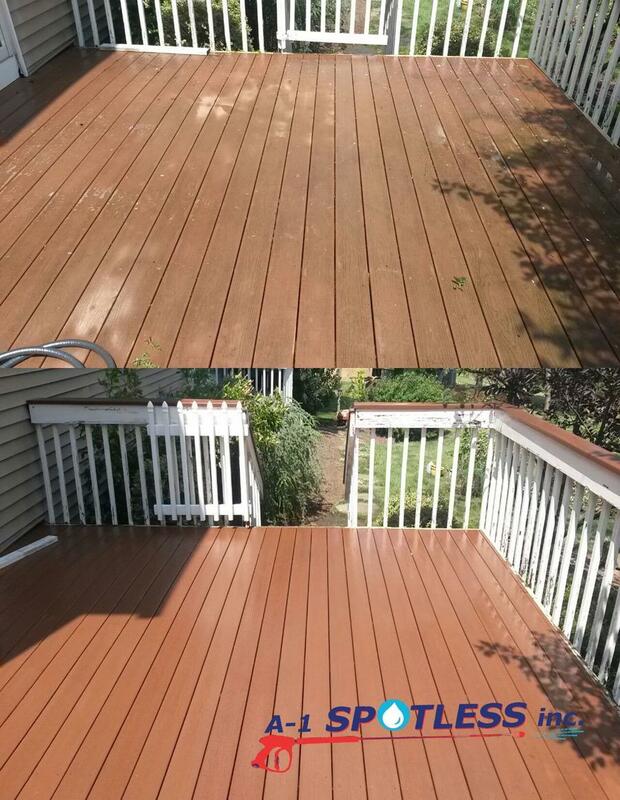 For reliable hot pressure washing services done right the first time, call A-1 Spotless Inc. today: (908) 647-9274.